I love PhotoBiz, you love PhotoBiz and now you can show off your love by purchasing one of our t-shirts. We have a collection of PhotoBiz t-shirts in a wide variety of styles, types, and colors. Just let us know your size and we will "surprise" you with a t-shirt from our collection. 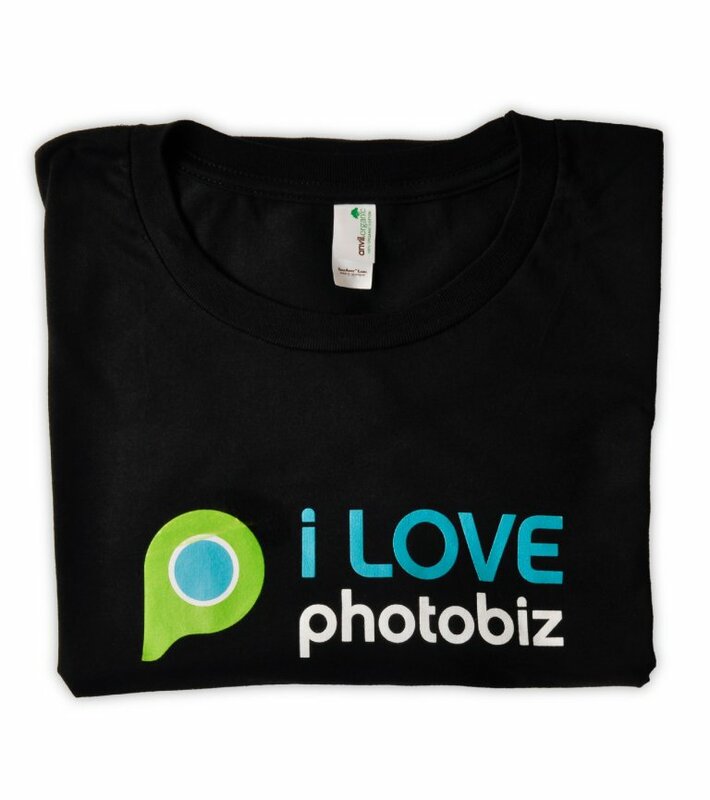 Some t-shirts say "i love photobiz" and some say "photobiz loves me."